I am a first 48 Photographer! The first 48 hour session is one of my absolute favorite types of sessions that is another option instead of birth coverage. I am still on call for you, and come to you within 4- 48 hours after your baby is born. I’d meet you at the hospital or your home and I breeze through your space to capture all the newborn energy that is so palpable and raw. The squishy face that changes so quickly and you, the amazingly tired but glowing parents who just went through a trial of strength and teamwork and are typically a little nervous but so full of love. These moments are ones that you don’t always lock into memory after working so hard, but is so important to be able to look back on. 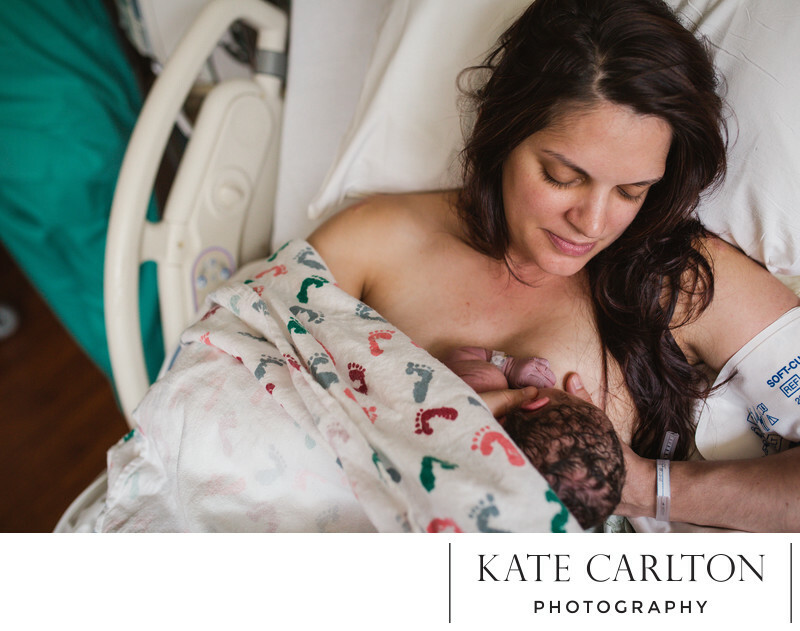 I have clients who have told me they look back at their birth or first 48 images so much and can hardly express how special they are.